As per him: “Magi” was begat from the word ‘magnify’. The tune urges us to amplify Jesus in everything we do. I beg us not to take wonderfulness to ourselves but rather recognize God as the wellspring of our achievement and the manager of our lives. 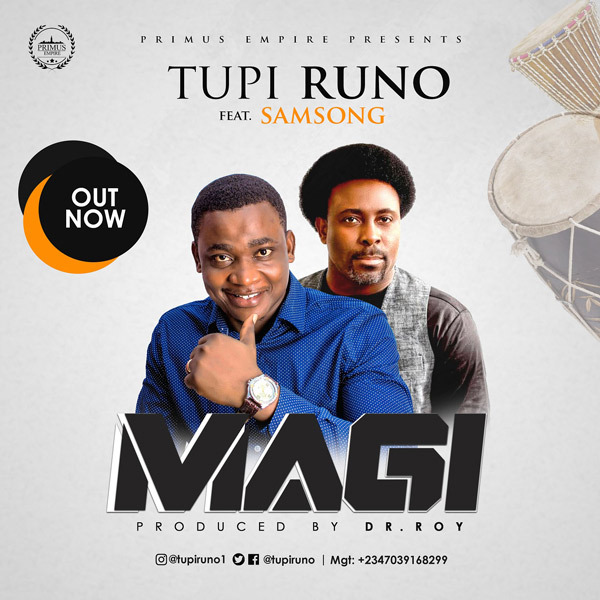 Listen and download Tupi Runo – Magi ft. Samsong below.